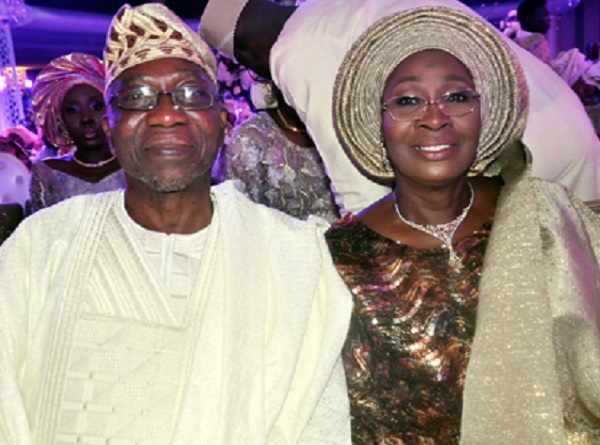 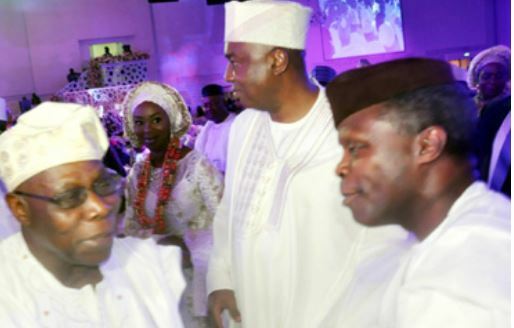 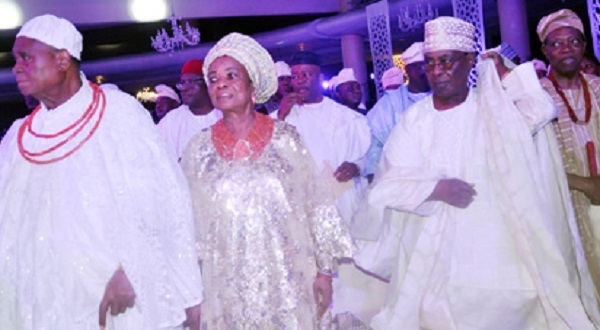 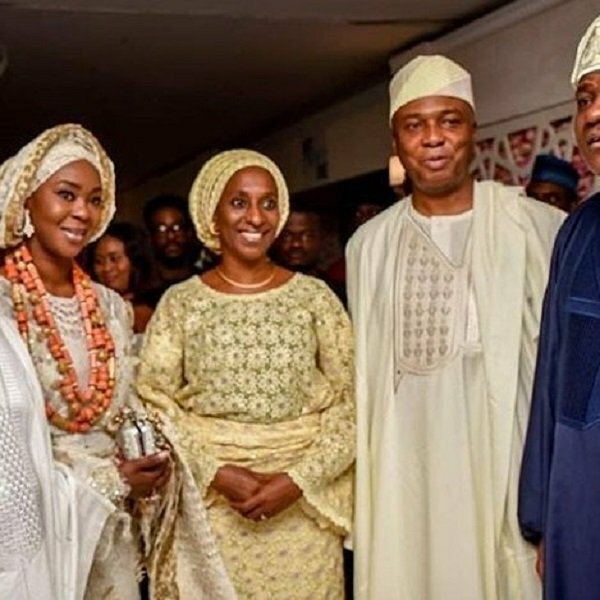 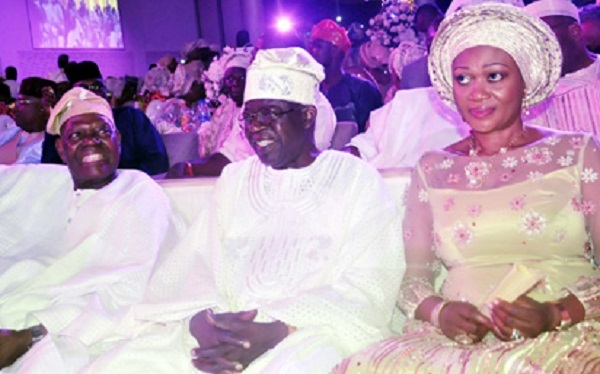 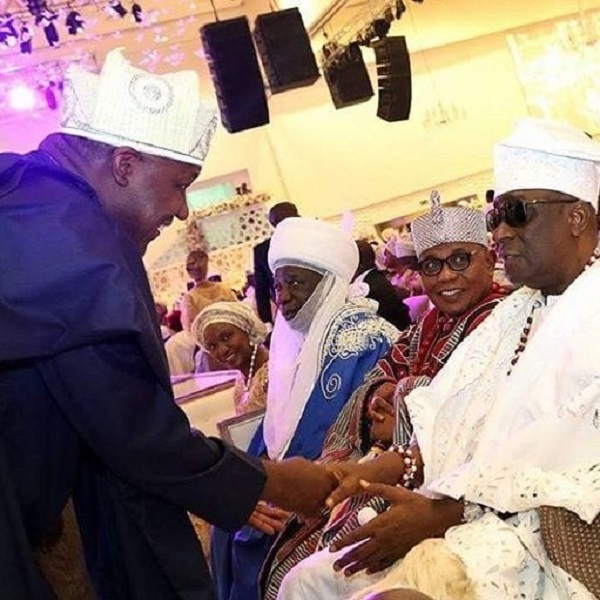 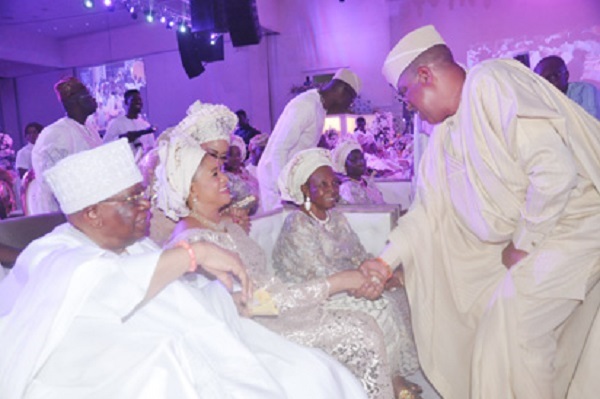 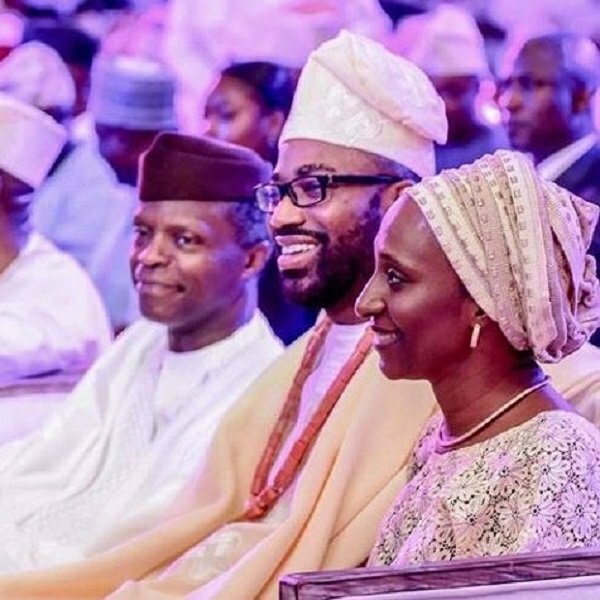 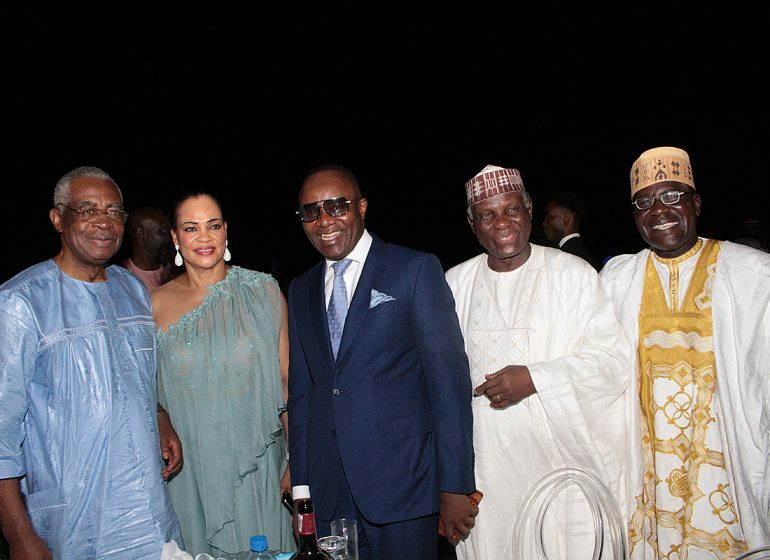 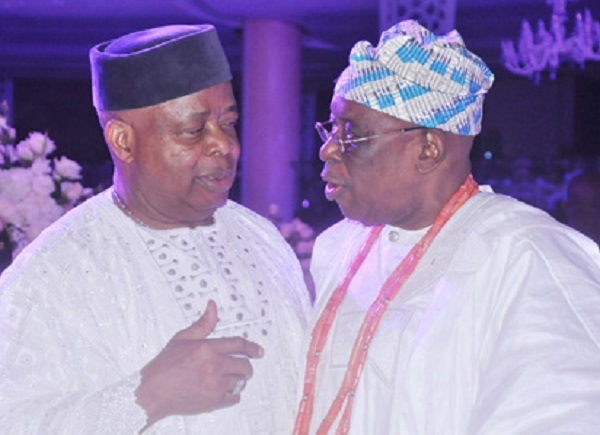 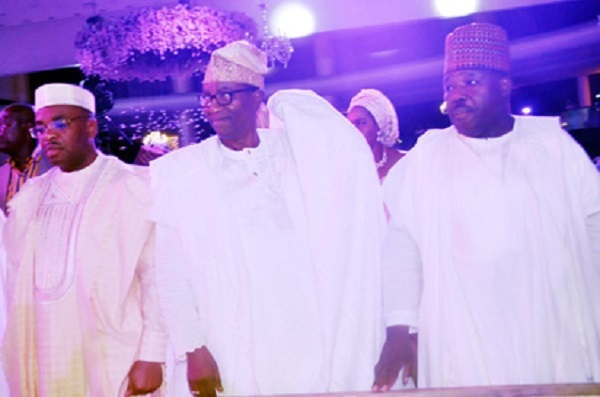 Business and political heavyweights on Saturday converged on EKO Hotels & Suites, Lagos, for the traditional wedding ceremony of Senate President Bukola Saraki’s daughter. 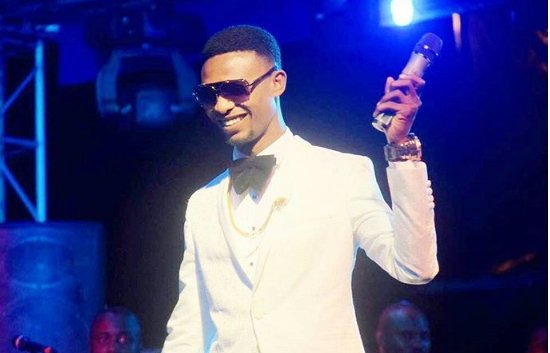 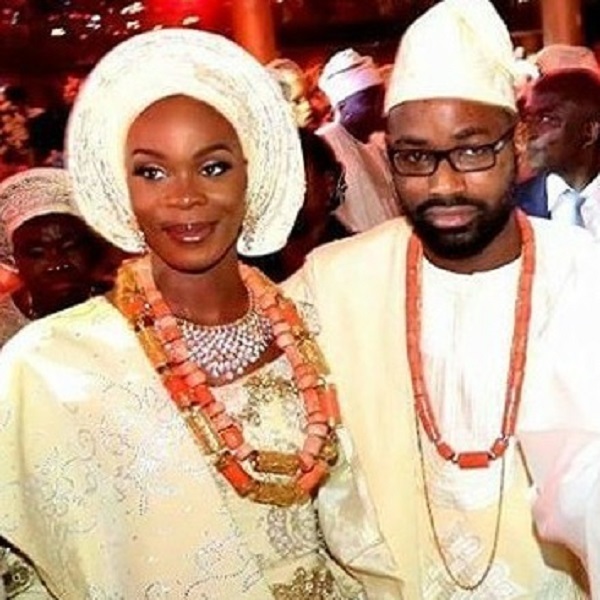 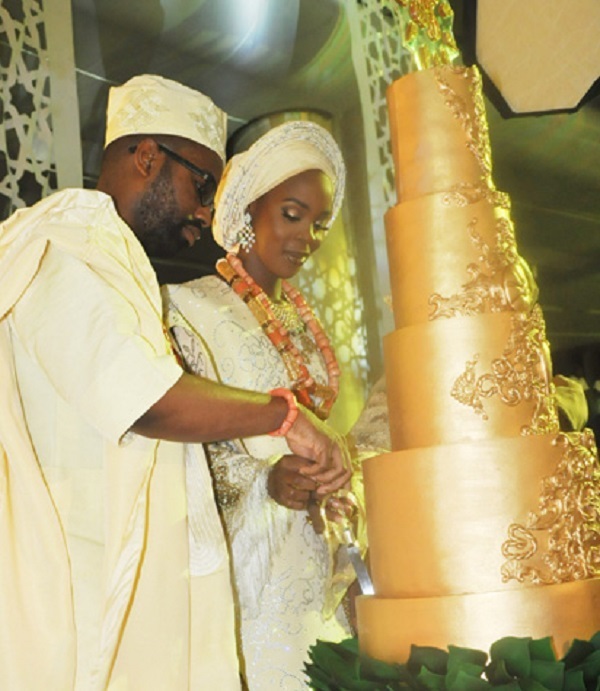 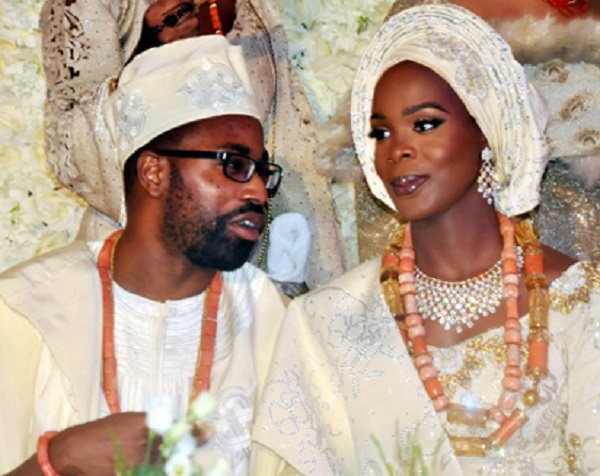 Oluwatosin, the first daughter of Saraki, married her sweetheart Adeniyi Olukoya. 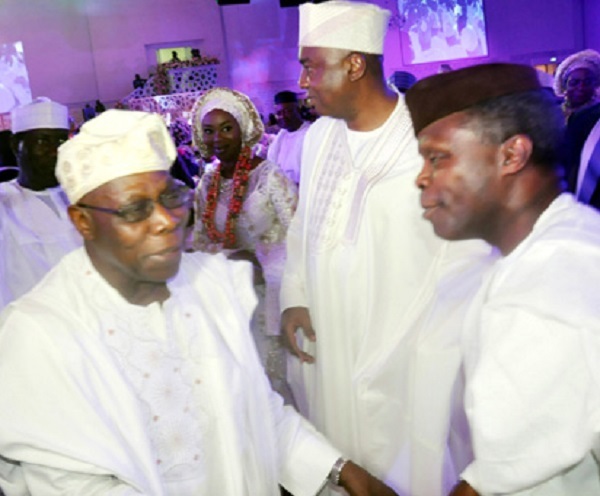 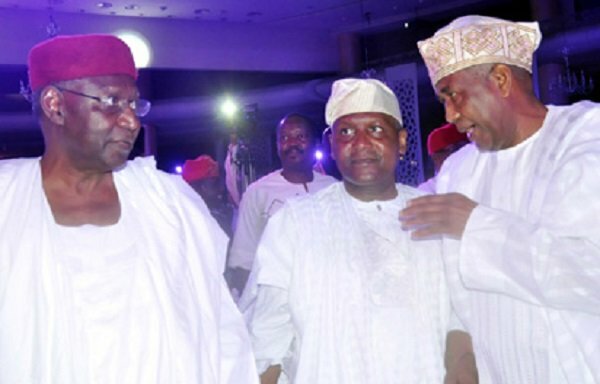 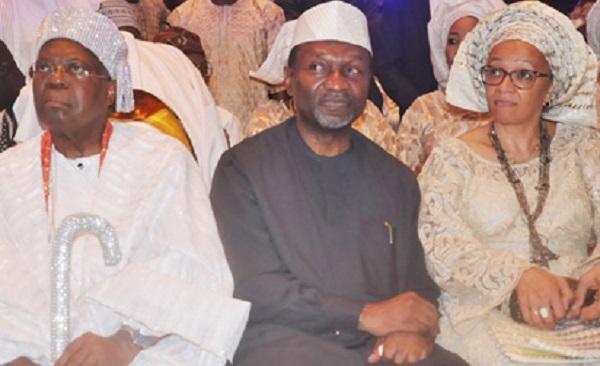 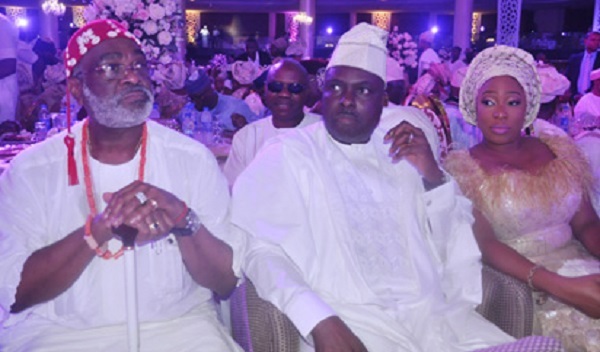 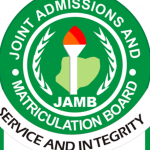 Some of the dignitaries who witnessed the ceremony were Olusegun Obasanjo, former President, Bola Tinubu, national leader of the All Progressives Congress (APC), Yemi Osibanjo, Vice President, and Aliko Dangote.